All of these practices will help you get your whitest and brightest natural smile. 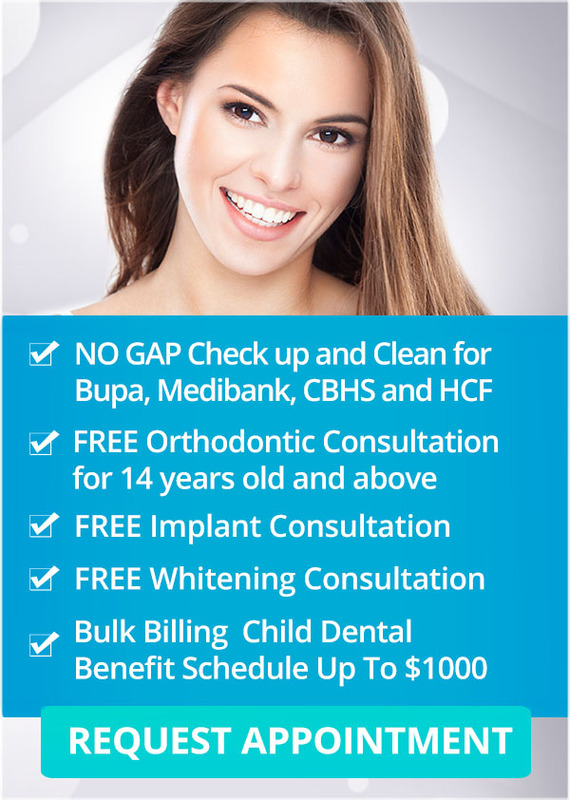 If you are still not satisfied with your smile, visit Q1 Dental in Melbourne and let us examine your teeth thoroughly. We can recommend the best possible solution for your exact situation. Contact us today!